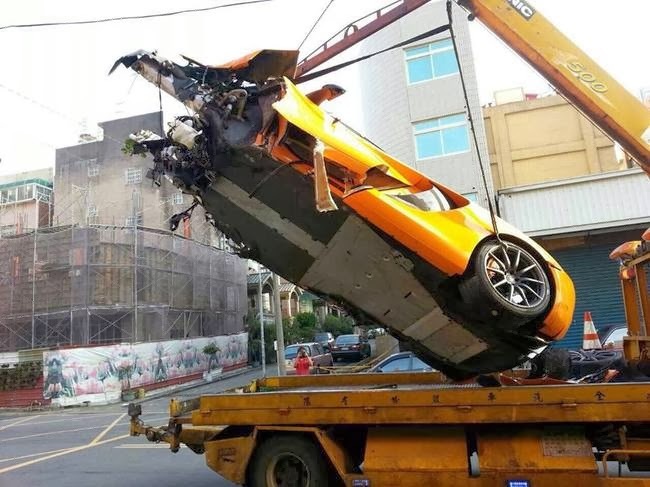 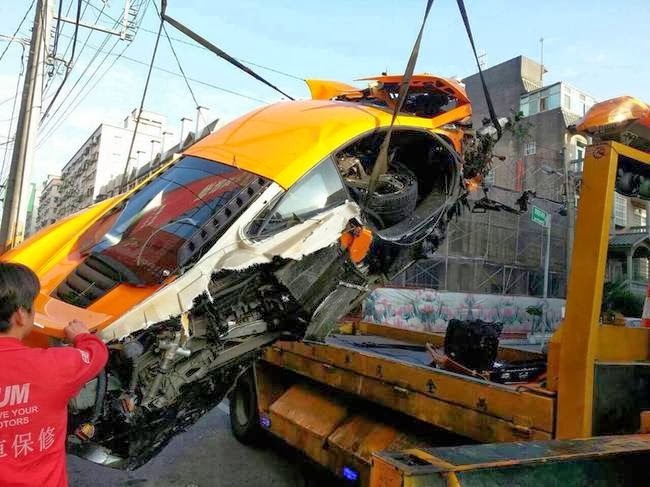 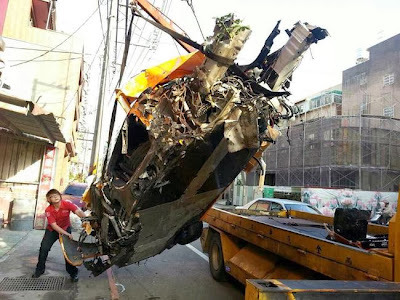 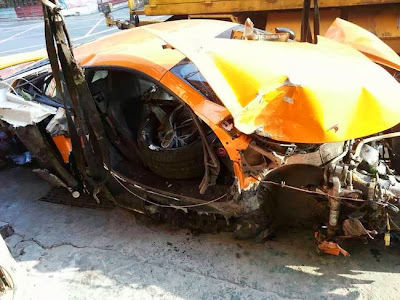 There aren't many informations of this accident, but hopefully we get to know it hasn't involved pedestrians or drivers, the only injured is the driver of the McLaren that has been taken to the hospital for the needed medical care. 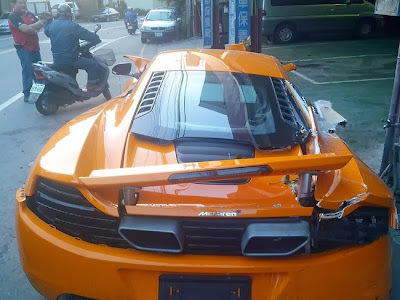 Thanks William for the tip! So many crashes ;yes is it a case of to much money ad not enough driving skills?